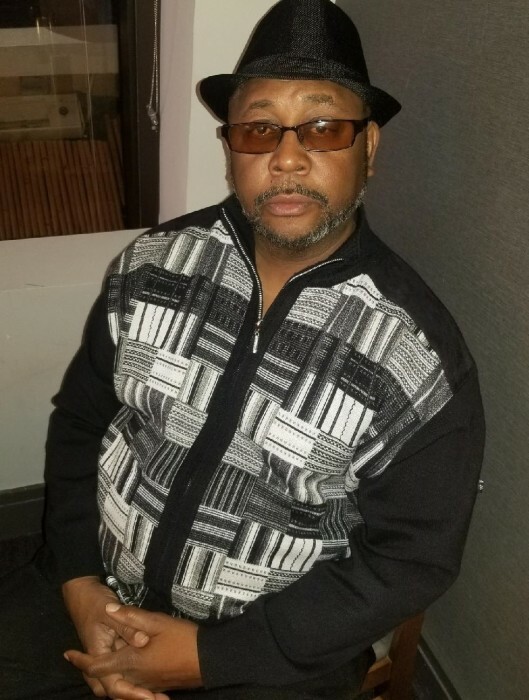 HUNTER: A Service of Remembrance honoring the Life and Legacy of Mr. Ricky Hunter of Fayetteville, Georgia will be held Friday, April 5, 2019, 12:00 noon at The Olivet Church, 877 Highway 314 Fayetteville, Georgia Reverend Dr. William Holmes Robinson, Pastor, Minister LaShawn Blalock, officiating. Interment, private. Survivors are his daughter, Etoria D. Cheeks; mother, Fannie Ruth Bolton; stepmother, Helen Hunter; three sisters, Zester Blalock, Sheree Lovelace and Latisha Bigham; brother, Clarence A. (Teresa) Hunter, Jr.; fiancée, Angela Bateman; nieces and nephews, Christopher Blalock, LaShawn (April) Blalock, Darren Hairston, Rodriquez Hairston, Brittany Hairston, Jarmal Hairston and Skyler Bigham; great nieces, Michelle, Megan, Morgan Blalock and Jayda Hairston; children in love, Lauren and Johnna (James) Logan; grandchildren in love, Marcellus and Nathan Porter; and a host of other loving family and friends. Family and friends are asked to assemble at the church at 11:30 a.m.